This is an excellent guide to the popular Rider Waite tarot deck. 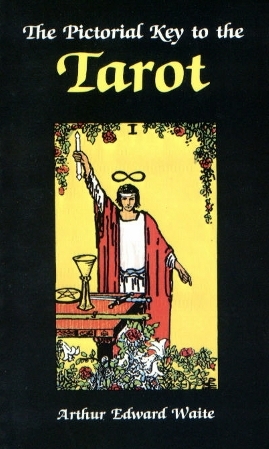 In this book, Waite covers the significance and deeper implications of the tarot. Every card is discussed on it's own, as well as overviews of the 4 suits, and additional meanings of the major/minor arcana. 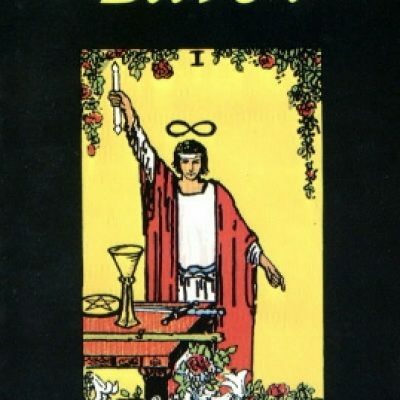 Waite also covers alternative methods of using the tarot, the use of tarot cards throughout history, and links ancient Celtic methods of divination.